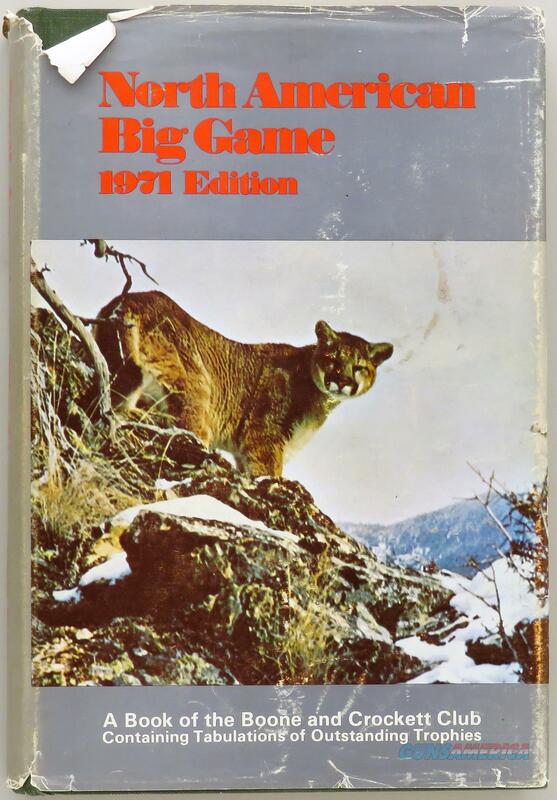 Description: Boone and Crockett Club Records of North American Big Game, 1971 edition. Very good with poor DJ. The price is firm.